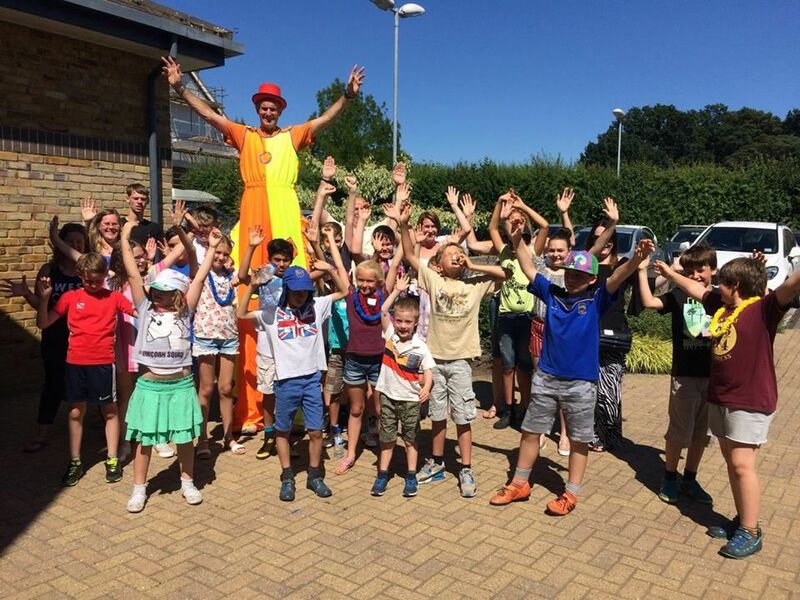 The charity wishes to thank all the families who made it to Jigsaw (South East)’s Annual Summer Family Reunion in Reigate last week (Saturday 27th July) in Reigate. 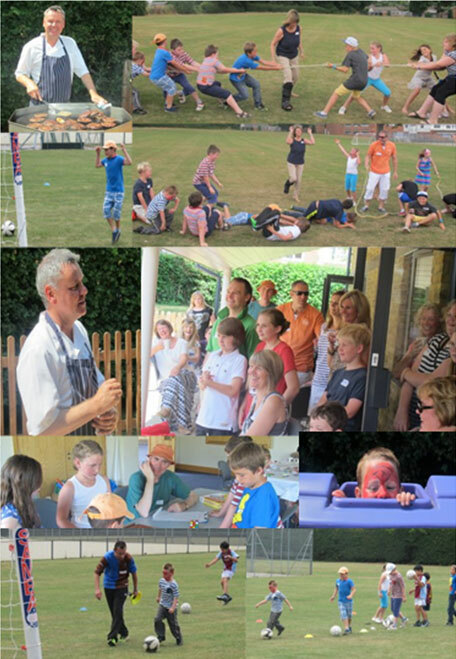 This annual event invites all the families who have been through our six-week Grief Support Groups programme – established back in 2006 – to a fun-filled day of activities, a barbecue and a chance to rekindle old friendships and make new acquaintances with others who have suffered the loss of a loved one. Despite rain forecasts, the sun mostly shone and Patron and celebrity Chef Tony Tobin kindly put his immeasurable skills to excellent use on the barbecue. The day provided the perfect opportunity to launch the charity’s brand new annual campaign – the Forget-Me-Not Bake Off. Click here for more information.